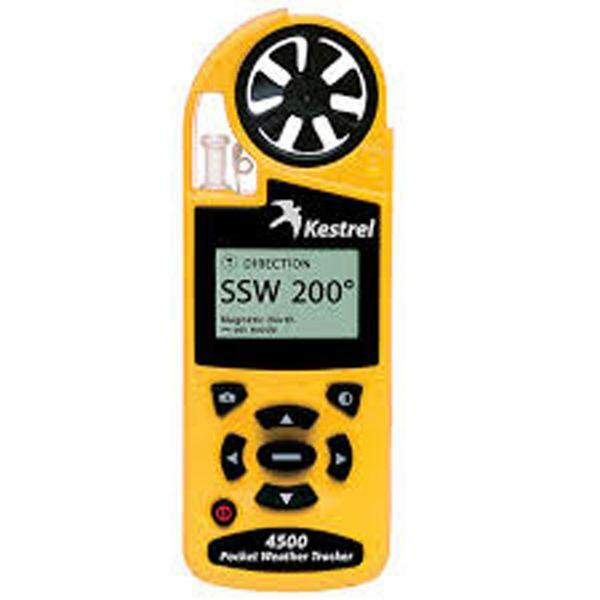 The Kestrel 4500 Pocket Weather Tracker is Kestrel's flagship meter. 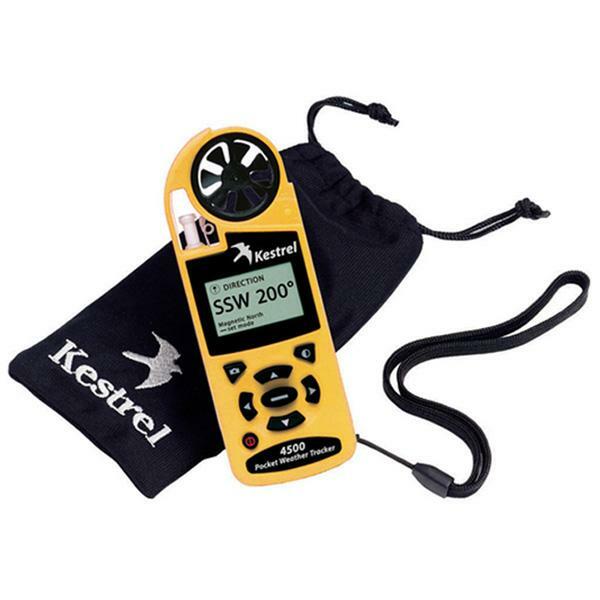 Capable of monitoring and reporting an exhaustive list of environmental parameters – from temperature to barometric pressure, dewpoint, wind chill, and more**, the Kestrel 4500 is the most feature-rich pocket weather meter in the entire Kestrel catalog. And now, the Kestrel 4500, as well as the entire Kestrel 4000 series, is available with Bluetooth Technology, allowing you to communicate wirelessly and transmit and log your data automatically. These added features make the 4500 the Kestrel Meter of choice for military professionals, HAZMAT teams, and flight crews. Like all the pocket weather meters in the Kestrel 4000 series, the Kestrel 4500 is capable of storing and charting up to 1400 data points for later analysis. 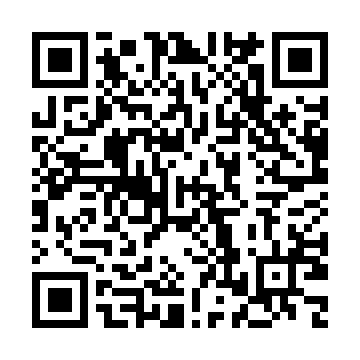 If you select the Bluetooth model, your meter includes custom communication software designed to quickly and easily configure your data transmission frequency, download logged data, graph data and transfer data to other applications. 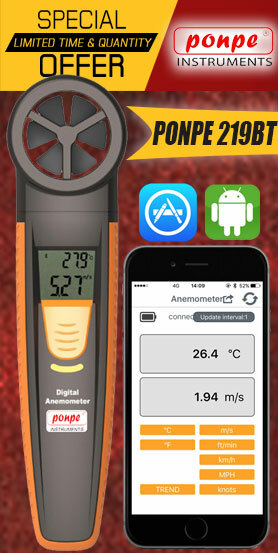 It is not longer to purchase an interface separately, the new Kestrel Meters with Bluetooth include the software necessary to communicate wirelessly at a range of up to 30-feet. For military professionals, the Olive Drab NV version of the Kestrel 4500 features a night-vision preserving backlight. Backlight incorporates optical filter to reduce overall brightness and minimize blue and green spectrum light to preserve night vision. (Note: This backlight appears soft greyish pink, not "red", and is still in the visible spectrum, so is not compatible with night-vision equipment.) The NV light is designed for optimal performance in low-light conditions. Weekend shooters and military snipers alike have been calling for a Kestrel Meter with crosswind calculation for years — and the Kestrel 4500 meets that demand completely. The elite Kestrel 4500 has the most complete list of features in the entire Kestrel Meter family, with the only absent elements being the airflow and humidity ratio measurements available with the Kestrel 4200 Air Flow Tracker.